I bring not only a wealth of experience to my clients but also honesty, enthusiasm, a commitment to excellence and attention to detail. With over fifteen years experience selling Los Angeles real estate, my extensive knowledge of the industry has earned me praise from clients and peers alike. Also, I'm a vacant land specialist in which I create opportunities for both buyers and sellers by brokering raw unimproved land and tear-downs. High up in the Hollywood Hills, are 6 contiguous flat lots with Double Sided views, totaling approx: 17,400 SF. 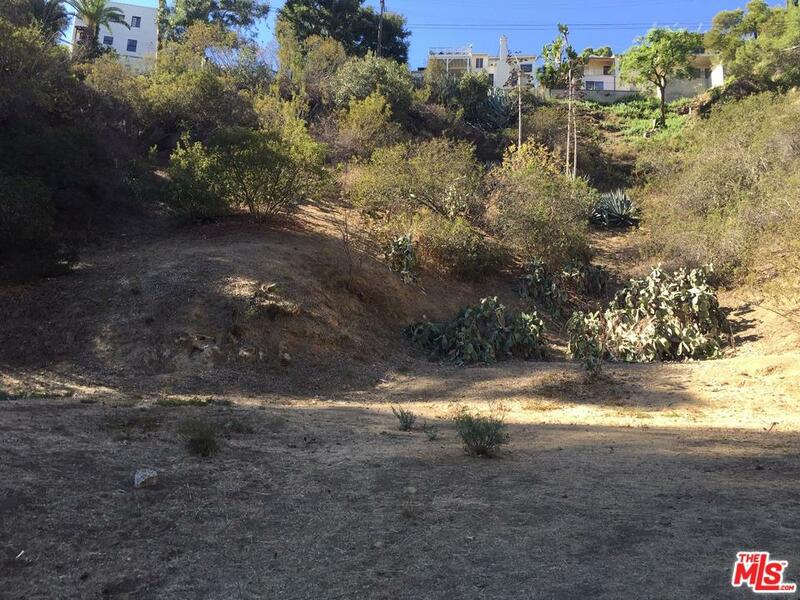 All 6 lots have superb views of both the City of Los Angeles AND Trousdale Estates. APN #'s are 5564-031-013 + 014 + 015 + 016 + 017 + 018 respectively. All 6 lots are fenced off and under lock and key. A Soils Reports is available upon request. From street-view, one would never expect this impressive luxury gem that sits behind private gates. Extensively and newly remodeled with french wood windows throughout, this lower Tigertail home is a true turn-key property! High ceiling entry, marble foyer, flawless new mahogany hardwood floors throughout, sprawling living room w/ double-sided fireplace and balcony, all Viking appliances in kitchen, 3 suites on main floor w/ private bathrooms. The area downstairs opens up to the beautifully manicured grassy yard, pool, and large patio w/ pergola, BBQ, and hot tub off the pool. Cabana contains a convenient full bath w/ sauna and large changing area. Separate office w/ powder and private entrance. Master bedroom w/ French doors leading out to a private and serene yard. Great for family and entertaining. Also on the bottom level is an intimate media room with custom theater-style chairs. Also at lease for $11,000 a month. This home is a must see! This approx: 59 ACRE DEVELOPMENT SITE consists of SIX vacant lots. These lots sit on the back and the front side of a hill with a fire road running across the top part of the hill. The largest lot which is approx: 32 acres is located in the City of Glendale with the remaining 5 lots located in the City of Los Angeles. 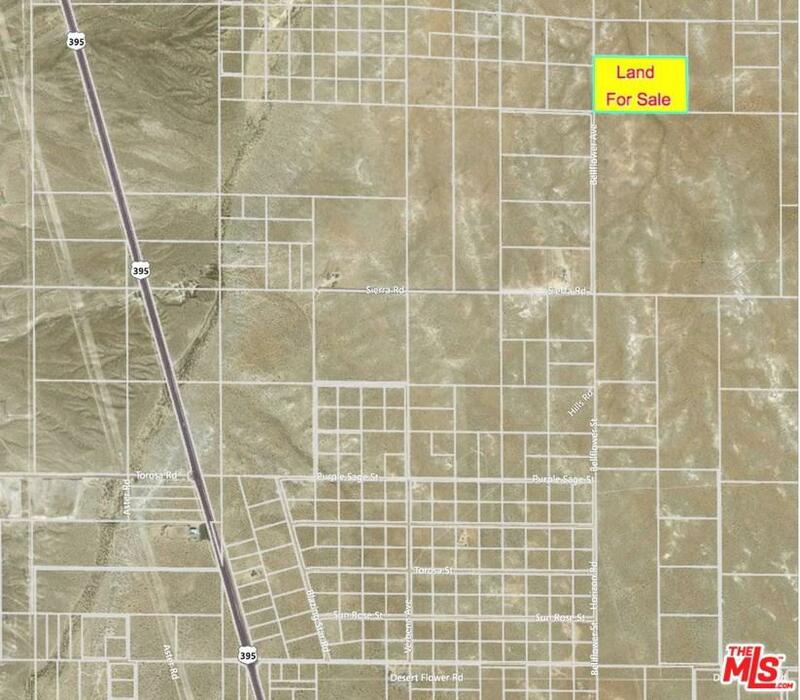 All SIX lots are zoned residential and are contiguous to one another. Accessibility is via Glenoaks Boulevard, Blackmore Drive or Sleepy Hollow Drive. 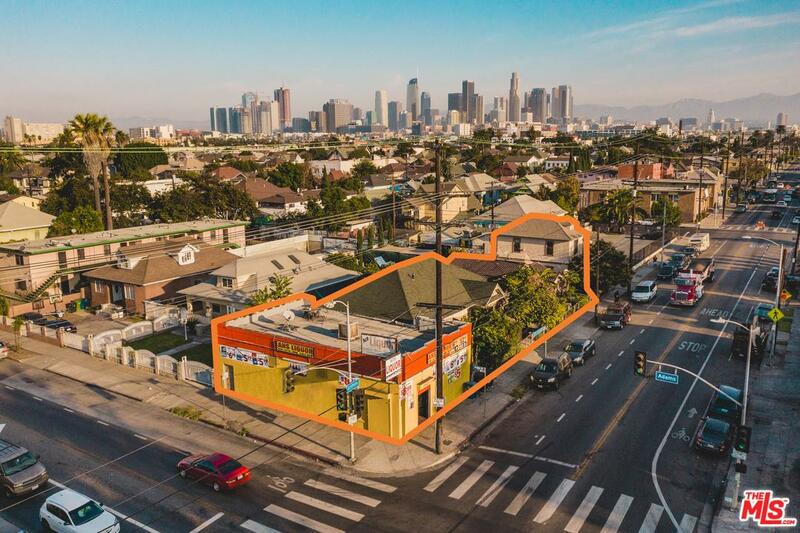 Located in an urban in-fill pocket area, bounded and influenced on the North by the City of Glendale and on the South by the Eagle Rock section of Los Angeles. Pasadena lies directly to the east.The immediate area has an established mix of commercial and good quality residential development with easy access to both the Glendale, Ventura and Pasadena Freeways respectively.The entire site includes unsurpassed mountain, canyon and City light views all located within a dense thriving popular area of Los Angeles. 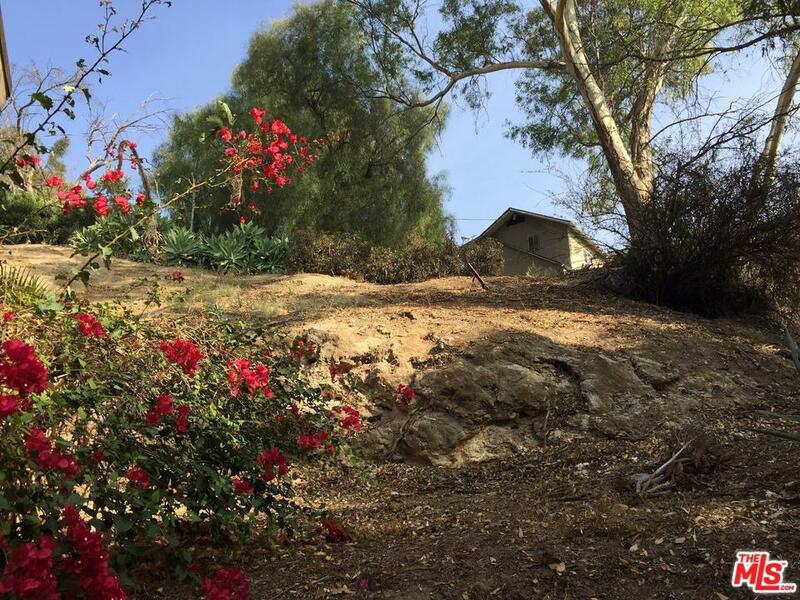 VIEW LOT: Perfect for Owner/Builder, located at the top of a quite, leafy, residential street with a view in Highland Park. Not to far from Downtown, this northeast LA neighborhood is on the fast to track to mass appeal. Historic homes combine with corridors replete with modern amenities and cozy bookshops tucked-away in secret corners. Despite its analog attitude, Highland Park's evolution continues as it's propelled by another moving accoutrement - the Metro Rail Gold Line easily connects commuters to the rest of the City. Soils+Topography+Slope Band Analysis REPORTS are available upon request. REDUCED: This is a large (OVER AN ACRE) street-to-street (GLENALBYN PLACE TO MT. WASHINGTON) secluded vacant lot at the end of a Cul-De-Sac. Located in a quiet residential neighborhood, in the highly desirable area of Mount Washington, with easy access to the Freeways and Downtown Los Angeles. The Buyer will need to do their own due diligence as there are NO REPORTS on file.